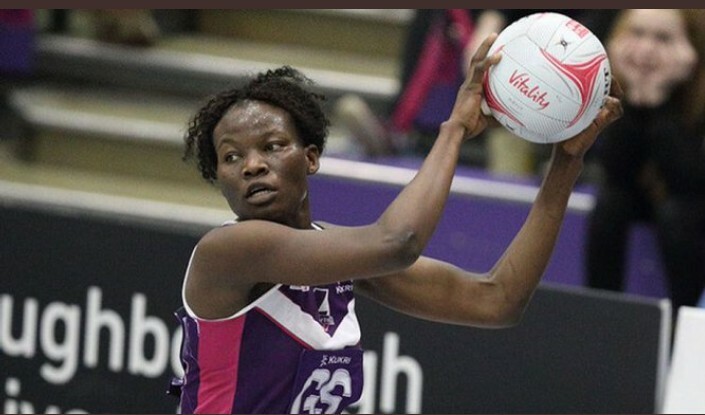 UK based netball side Lourugbourg Lightning have confirmed that She Cranes captain Peace Proscovia will departure the UK based side. Procovia who has been at Lourugbourg since 2015 will be free to join Australian side Sunshine Coast Lightening after completing her Master of Science degree at Loughborough University this autumn. “It is with great sadness that we can confirm that Peace Proscovia is heading for new pastures, read a statement on Lourugbourg’s website. “She has been a true pleasure during her 4 years in Loughborough and we wish her all the luck in the world. Before heading to the UK, Peace previously played for National Insurance Corporation and Uganda Christian University in Mukono. For all the years she played in UK, she was top scorer in super league and she is regarded as one of the best goal shooters in world netball. Her new side, Sunshine Coast Lightning competes in the premier domestic league, Suncorp Super Netball and they are coached by Noeline Taurua, captained by Geva Mentor.